New York, NY- VP Records is excited to announce today’s launch of an exclusive mix show about reggae and dancehall culture titled “Studio 17”. Featuring popular DJ’s Silent Addy & Yaadcore as hosts, the show will offer a platform for fans to discover and vibe to the latest & hottest music in the culture. Listeners will also be able to enjoy interviews and guest performances from key tastemakers in the industry. 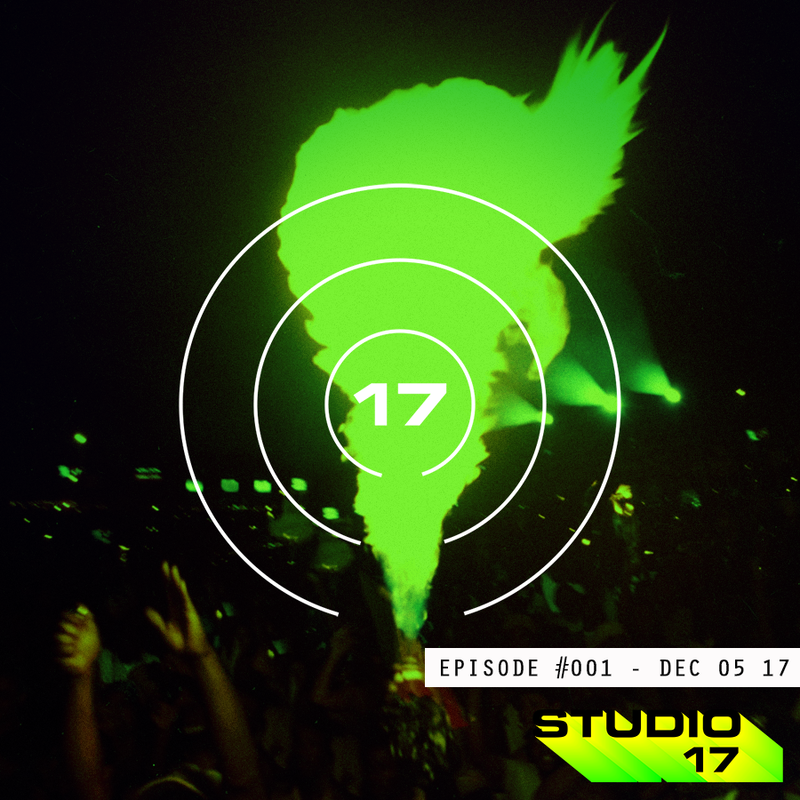 The show’s title “Studio 17” pays homage to the recording studio above 17 North Parade, the record store located in Downtown Kingston, from which VP records originated. Silent Addy, known for pioneering the modern dancehall scene in South Florida and bringing out the likes of music icons such as Diplo, Sean Paul, and Ape Drums will bring the dancehall flavor to the show. On the other spectrum, Yaadcore, co-founder of Dubwise, Protoje’s tour DJ and first person to ever play Chronixx on the radio, will deliver the roots/conscious reggae vibe to the show. Listeners will get a solid 360-degree look at Jamaican music and lifestyle with artist interviews, guest sets and performances. The one-hour episodes will be available exclusively on the VP Records Soundcloud & YouTube channel. “We wanted to create a place for people to turn to for the latest and greatest in the culture. A trustworthy source that is unbiased, genuine and authentic,” said Stephen Chin, Project Manager at VP Records. “There couldn’t be more perfect hosts than Yaadcore & Addy as they are two of the greatest pioneers whose sole purpose and passion in life is this music & culture. What more could you ask for?,” he concluded. The show launched today at 11:30am ET/2:30pm PT at https://Studio17.lnk.to/Ep001.